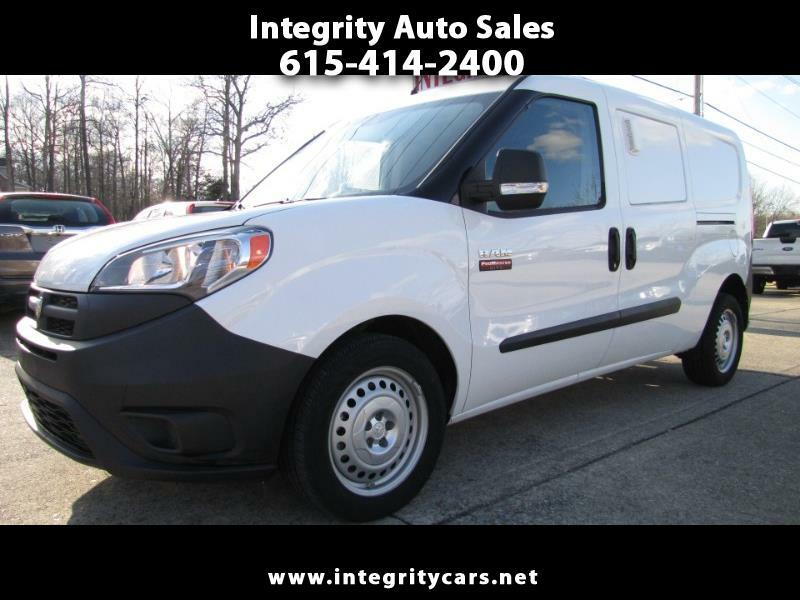 ***This 2016 Ram ProMaster City Cargo van only has 8k miles. Nice inside and outside, Company Lease Turn in, Under remaining Factory Warranty. Clean van all around. Great for business or personal use. Has: Power Windows, Power Locks, Tilt, Cruise, Covered Windows, Back up Camera, Aux Input, Bulkhead, etc. Come and see it for yourself or call 615-414-2400 Have a great day! Description: Remaining Factory Warranty Applies!